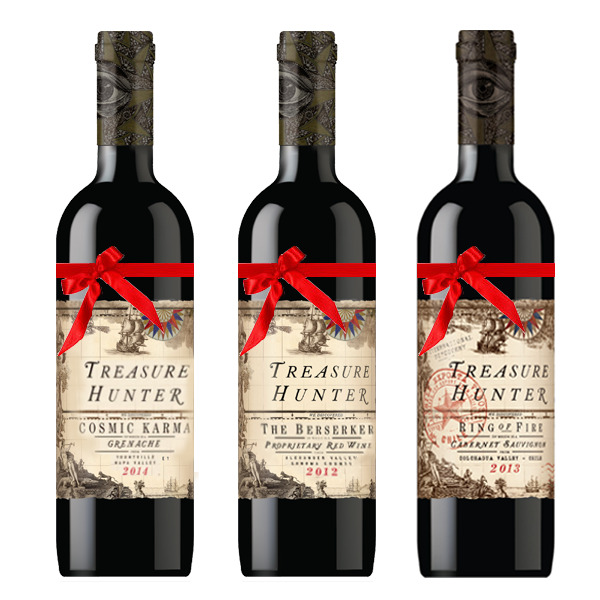 This is the perfect gift for your wine-loving friends and family. We selected these based on the fact that I think they will charm the socks off anyone who tried then but also because they are all very different and should brighten any Holiday occasion. Not enough snow. Too much snow. Your team lost. Your team won! A missing piece of Timmy’s new Christmas bike at 3:00 AM. Farming Method Sustainable farming practices. Everytime. Release Date Available 12/1/15 - Sorry folks, no free shipping on this one, but enjoy OVER 30% savings! !